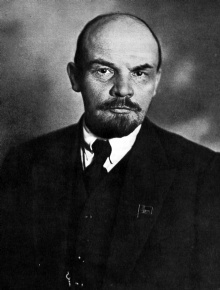 "A revolution is impossible without a revolutionary situation; furthermore, not every revolutionary situation leads to revolution"
This quote is written / told by Vladimir Lenin between April 22, 1870 and January 21, 1924. He was a famous Leader from Russia. The author also have 36 other quotes.